While vendors like Apple and OnePlus prefer to launch only two to three smartphones every year, others, like Xiaomi and Samsung, launch a whole bunch of models; often, at overlapping price-points. 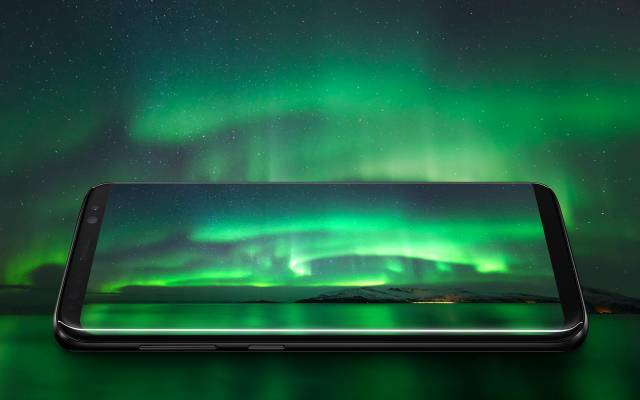 The strategy has served them well, seeing as both are among the largest smartphone vendors in the world, partly because of the sheer number of options they offer their customers. 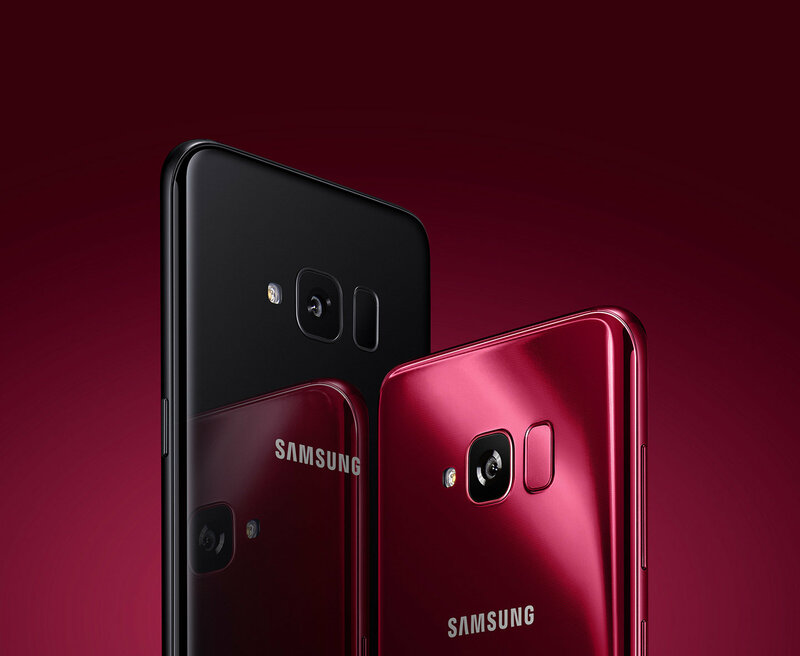 Now, Samsung has added yet another new product to its burgeoning smartphone lineup with the launch of the Galaxy S Light Luxury Edition. The device was rumoured to be a Galaxy S8 Lite for a while and Samsung has now unveiled it officially, with China being the first market. Samsung has included one of the best smartphone displays for this phone. It features a 5.8-inch Infinity Display that comes with an 18.5:9 aspect ratio and a 2220 x 1080 pixel resolution. It is powered by the Qualcomm Snapdragon 660 SoC, which is also seen on the Nokia 7 plus, and will be offered with 4GB of RAM and 64GB of storage. The device sports a 16MP rear camera and an 8MP front camera. It also carries a 3,000mAh battery and runs Android 8.0 Oreo out-of-the-box. 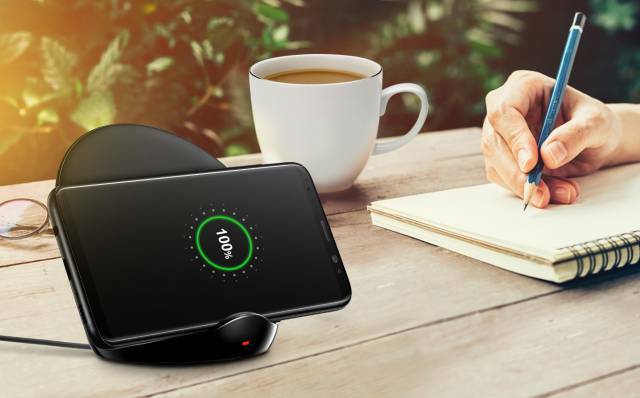 The phone supports wireless charging and comes with an IP68 rating, denoting full waterproofing and dust-resistance. It has been priced at 3,699 yuan (around Rs. 39,400) and it’s not yet known whether it will be available outside the Chinese market in the coming days.